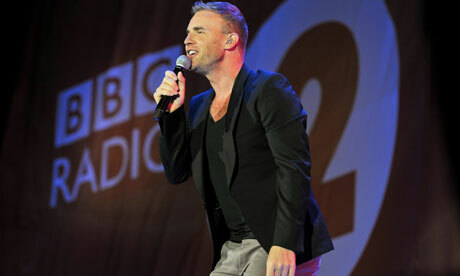 There’s little Gary Barlow embarrassing himself. 1 Response to Did you know we were once in the Guardian? No bleedin way! Dance on..